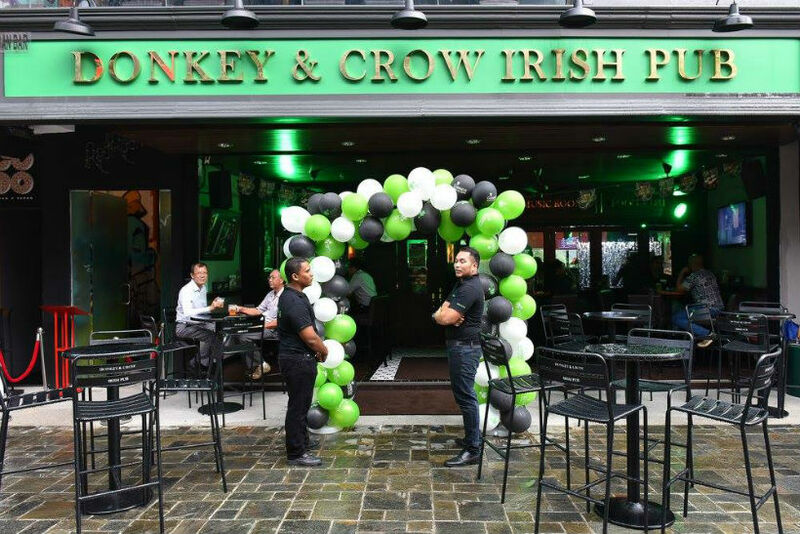 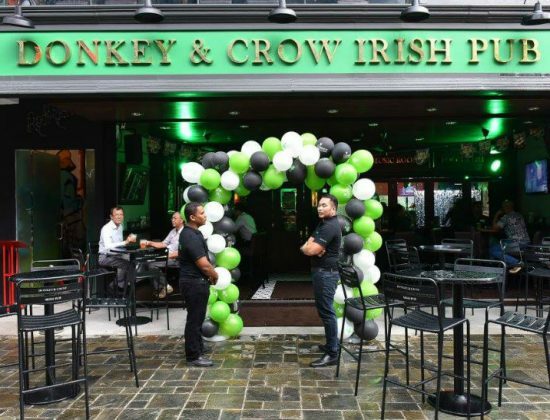 This Irish Pub offers diners a wide range of menu options as well event spaces, because size does’t matter at Donkey & Crow’s, since there is always something for everyone. 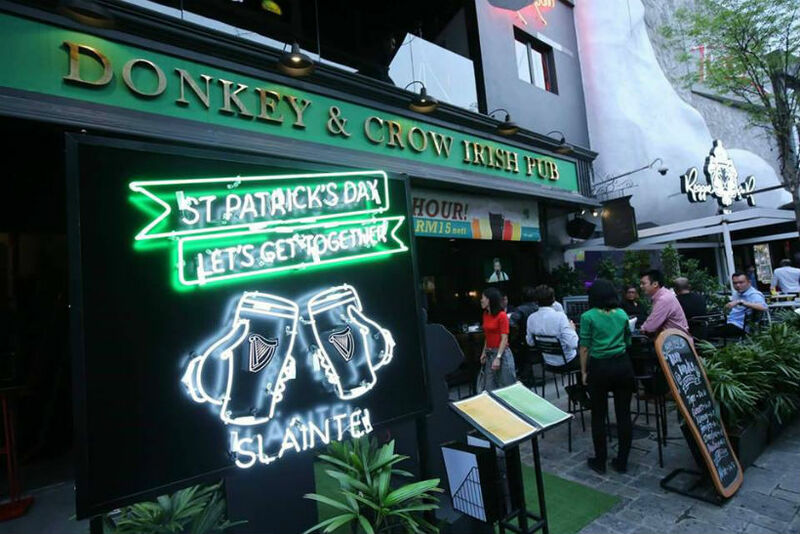 You'll find the place painted in different shades of green, black and brown, bringing you the essence of a true Irish pub to Kuala Lumpur. 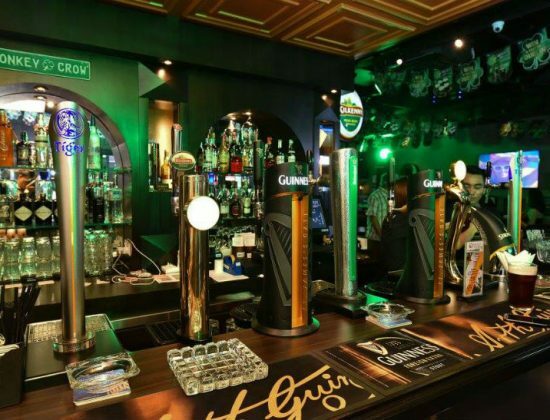 A solid bar counter top serving D&Cs signature beers like the dark knight, mad dog and the heineberry. 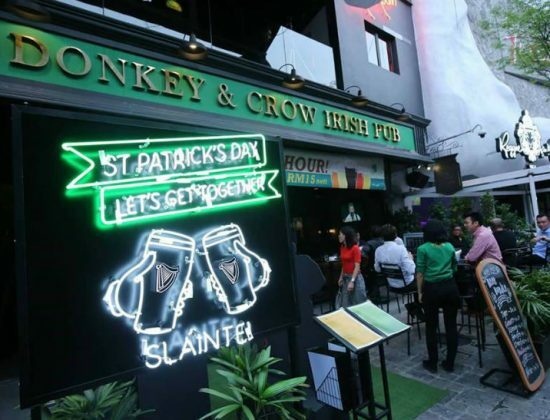 So, savor a cool glass of GUINNESS and have a go at the casserole overflowing with boiled coarse pork sausage meat, ham, potatoes & onions. 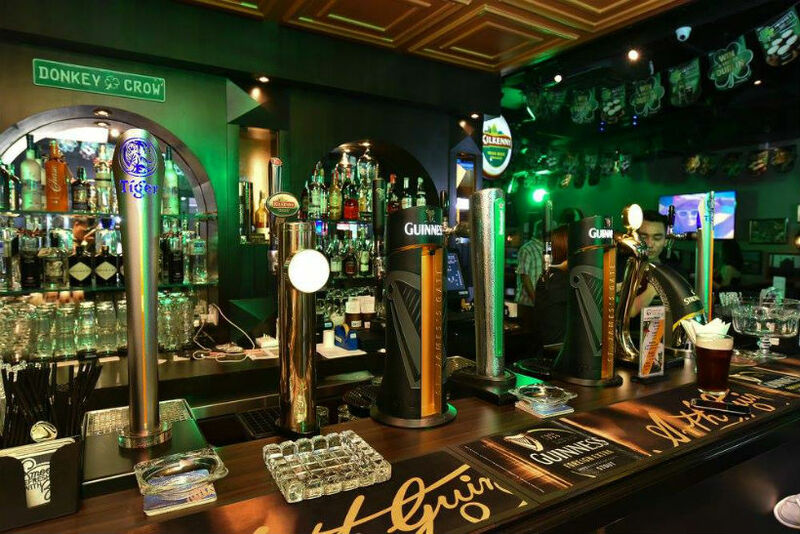 E-G-05, Electric Boulevard, TREC KL, Lot 434, Seksyen 90, Jalan Tun Razak (South), Kuala Lumpur, Malaysia.